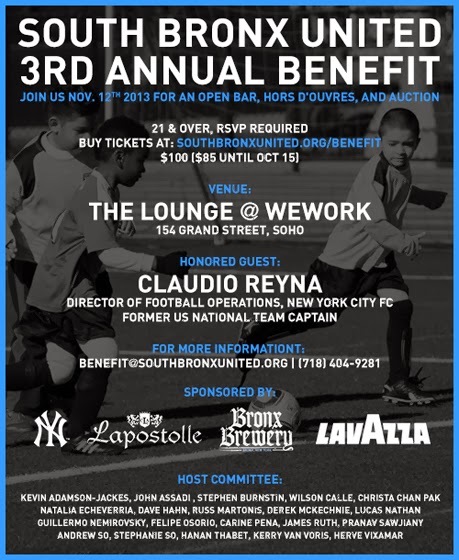 Last night, South Bronx United held its third Annual Benefit in SoHo. 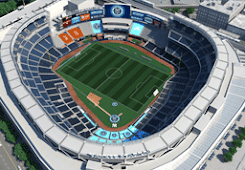 South Bronx United is a youth soccer organization that uses the sport to "help youth build character, teamwork, and leadership so that they can succeed in high school, college, careers, their community and beyond". A very worthy group. Good to see the club laying down roots in the community.